Welcome to Yamada Symposium 2017. Yamada Symposium 2017 on "Neuroimaging of Natural Behaviors"
Neuroimaging has revolutionized our understanding of the functions and structures of the living human brain furthering our knowledge beyond the confines of clinical observations and animal experiments. Neuroscience has since expanded its territories into high-level cognitive functions specific to humankind such as memory, language, and executive functions. Until recently, however, human neuroimaging has been restricted to a laboratory setting where stimuli are artificially simplistic and body movements are strictly controlled, so our understanding of brain functions in natural environments is limited. Human intelligence and creativity are best understood in natural environments where humans interact with natural objects and communicate with other humans to solve problems in need. The Yamada Symposium focuses on innovative fields of neuroimaging dedicated to understanding brain mechanisms of natural behaviors. 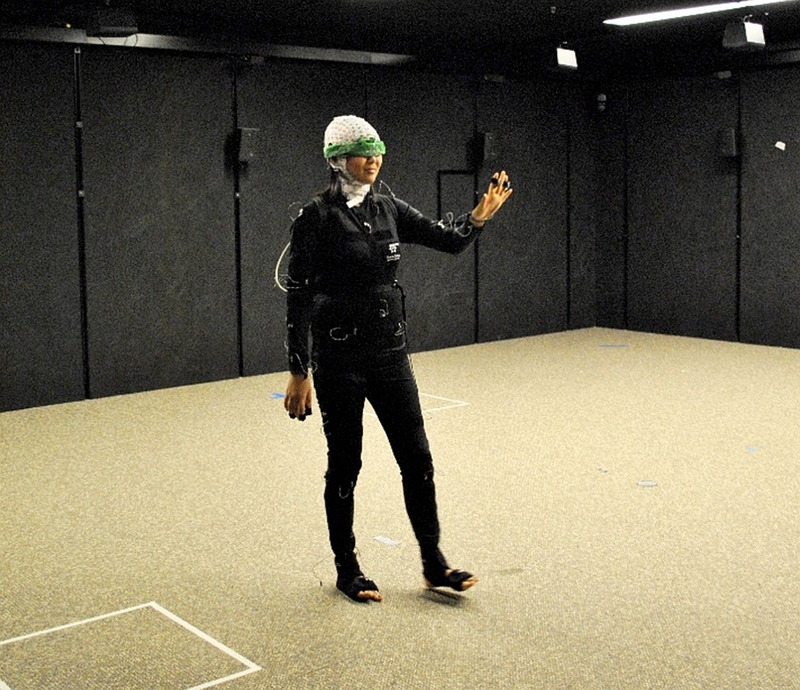 Recent developments in measurement hardware, signal processing, and experimental designs have opened new opportunities to investigate the human brain in action. The Symposium also covers novel research areas that are awaiting for new possibilities for human neuroimaging. We hope the Symposium will provide a stimulating and synergistic opportunity for forthcoming innovations! Copyright © 2016. Japan Advanced Institute of Science and Technology. All Right Reserved.